Do you start your morning in quiet reflection? I like to sit in my favorite chair each morning, and spend a few minutes praying and reflecting on my many blessings. 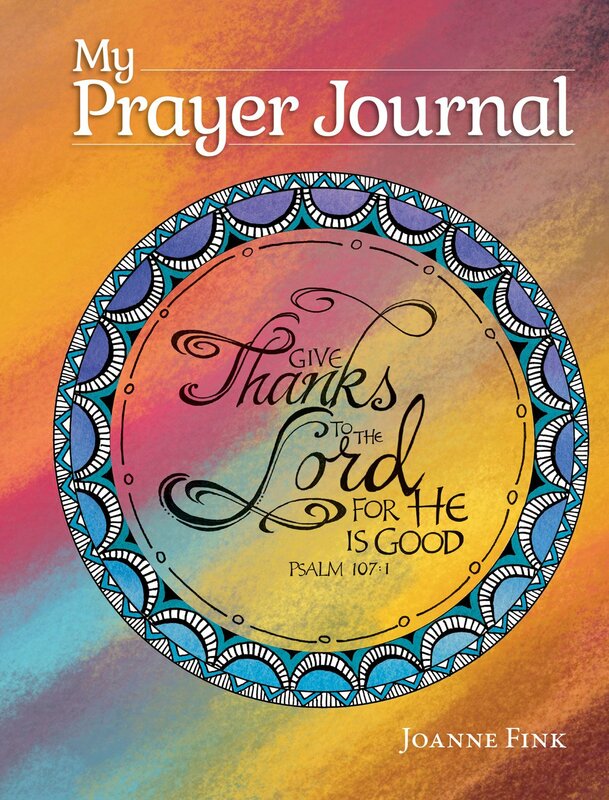 Faith-based journals, such as guided devotionals, prayer journals, and scripture journals, by Fox Chapel Publishing adds to my quiet time. The company recently released a number of faith journals. I was recently sent two to review. 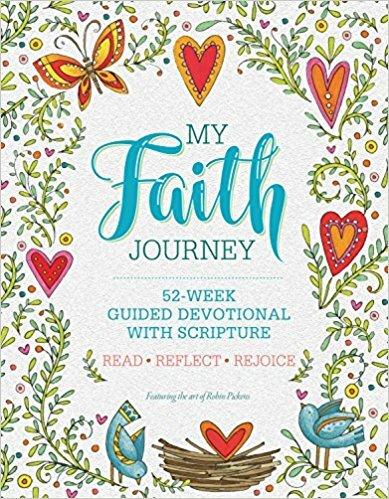 My Faith Journey: 52 Week Guided Devotional with Scripture (Quiet Fox Designs) is a high quality, paperback journal which offers writing prompts (questions) that bring you closer to God. Ready-to-color line drawings based on Scripture verses and uplifting messages are a bonus! My Prayer Journal (Quiet Fox Designs) is a hard-cover journal with thoughtful prompts and questions stimulate you to think and reflect. Bestselling author and award-winning designer Joanne Fink provides beautiful color illustrations throughout the book, based on uplifting thoughts and Scripture passages. The two journals are heartfelt and thought provoking. I am glad to have received both journals, and I plan to purchase more as gifts!